Today is Inauguration Day 2009. 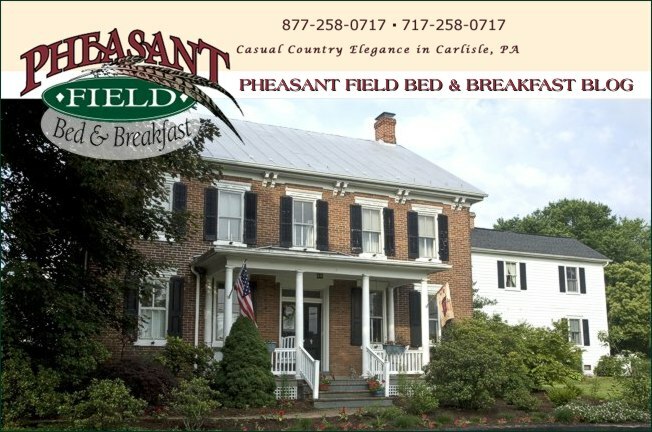 All of us at Pheasant Field B&B want to express our best wishes for our new president. We pray that he will be guided to make wise decisions and right actions for the sake of the whole world. May God bless him, his family, his cabinet, our nation and the world. After we serve breakfast to our guests, we will be glued to our TV watching this event along with millions of people around the world.